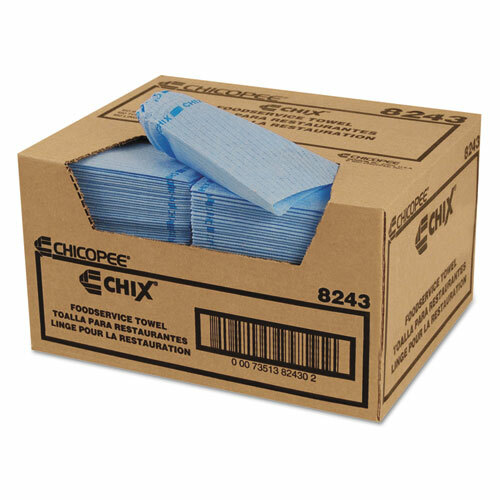 These washable and reusable towels are color coded to prevent risk of cross-contamination. Highly durable and very absorbent. Low linting.